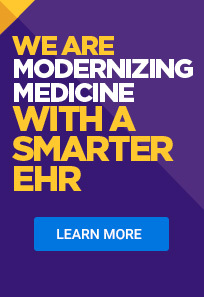 Looking to streamline the patient journey even more? EMA now offers Office Flow functionality to help you track your patients in the office. From check-in to checkout, you’ll know what part of the visit they’re on and be able to act on it. This can reduce patients waiting too long in your waiting or exam rooms. And with this insight, you can see what needs to be improved and what’s already working well. Interested in learning how to incorporate Office Flow into your practice? You can read the training manual or listen to the webinar, both located in modmed® Central.